The High Court will today hear a challenge by Independent News & Media (INM) to the decision by the corporate watchdog to seek the appointment of inspectors to the company. The President of the High Court, Mr Justice Peter Kelly, has observed that, if successful in the judicial review, INM would deal “a knockout blow” to the application by the Office of the Director of Corporate Enforcement (ODCE). The ODCE made the application last month following a year-long investigation into various corporate governance issues at Ireland’s largest media group. In an affidavit, ODCE director Ian Drennan expressed concern that the company’s affairs may have been conducted in “an unlawful manner” and “for an unlawful purpose”. He also had concerns that certain actions had taken place that were unfairly prejudicial to some shareholders in INM. The ODCE fears the range of “potentially unlawful conduct” that may have taken place within the company is “extensive” and that there are “compelling public interest” grounds for inspectors to be appointed. 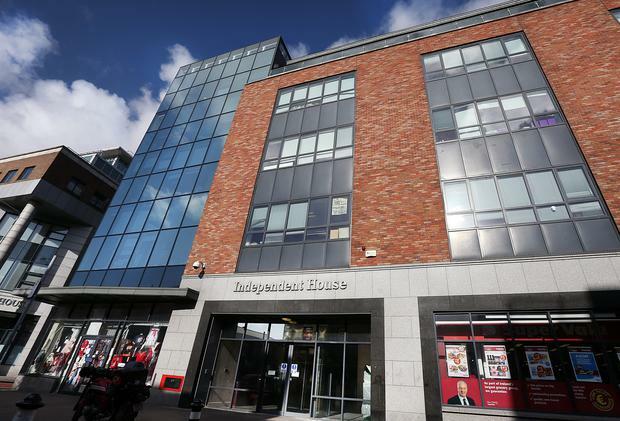 Central to the applications are concerns about a major suspected data breach at the company in 2014, concerns that “inside information” may have been passed to INM’s largest shareholder Denis O’Brien, and whistleblower complaints in relation to the proposed deal for INM to buy Newstalk and a proposed success fee associated with the sale of INM’s shares in an Australian media group. However, in the judicial review proceedings, INM is set to argue it should have been given notice of the ODCE's intention to seek inspectors, as well as an opportunity to make submissions before the application was brought. INM will also argue its rights to fair procedures and natural and constitutional justice were breached. In an affidavit filed with the High Court, INM non-executive director Dr Len O’Hagan said the company was not afforded an opportunity to address specific matters which Mr Drennan says are a cause of concern. He said he believed a number of Mr Drennan’s concerns were based on a misunderstanding or an incomplete understanding of important facts and that “incorrect statements” by Mr Drennan were damaging to INM. Dr O’Hagan observed that Mr Drennan had said the decision to seek the appointment of inspectors was not taken “lightly or precipitously”. The INM director said this averment made the decision by the ODCE not to afford INM an opportunity to address concerns or to make submissions regarding the necessity for the appointment fo inspectors all the more difficult to understand.